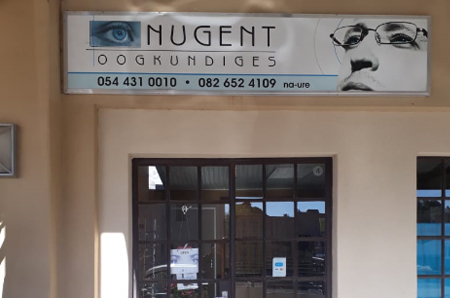 Nugent Optometrists are an INDEPENDENT optometry practice that has been providing eye care services to the Northern Cape since 1970. John Nugent bought John Bougus’ practice in 1970 and set about bringing comprehensive eye care to the rural Northern Cape and Southern Namibia. Over the years he established satellite practice in Sishen (Kathu), Postmasburg, Kuruman, Kakamas, Kenhardt, Aggenys, Keetmanshoop and Karasburg. 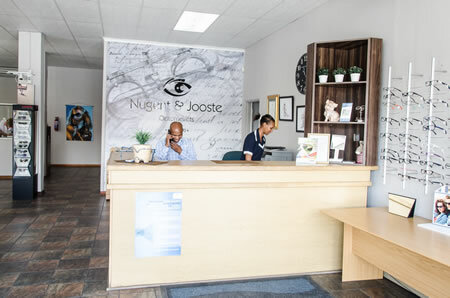 As other optometrists established permanently themselves in the rural towns, he focussed his attentions in Upington ensuring the Nugent name remained synonymous with quality, individualised eye care. Sadly John Nugent lost his battle to cancer in October 2014. His son, Russell Nugent has continued the commitment to providing comprehensive, quality eye care. 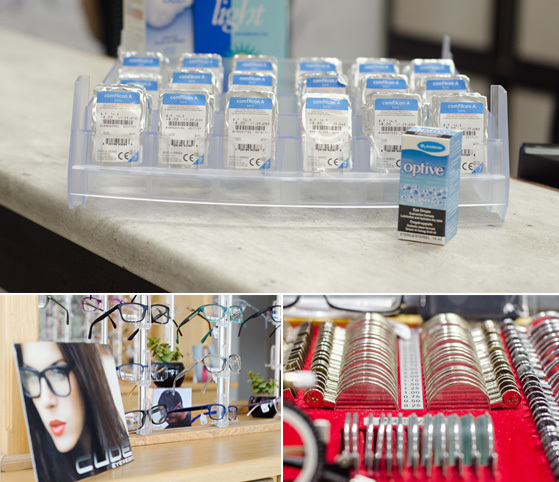 Unlike other optometry chains we’re not bound to any specific suppliers. We’re free to prescribe customised optical lenses that best suit each patient’s specific need. We stock all the popular brands of spectacle frames that we’re confident will appeal to all tastes. 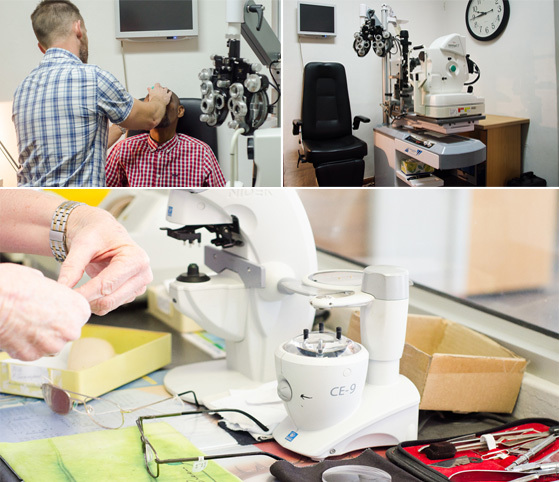 We try and make eye care accessible to as many people as possible. We offer subsidised packages that include a pair of lenses and a frame. We accept most medical aids, allow lay-buys and open accounts. Please complete the form below and we will be in contact shortly thereafter.